It’s nice to always have a quick skincare routine - whether you have a stressful day or are travelling. We’re here to help with just that and break it down for you as simply as we can. It’s easy to buy the products but the hard part is introducing it into your routine and sticking to it. A great skincare routine helps rejuvenate your skin! If you apply makeup or any other products to your face in the morning, your first goal is to wash it all off. Sleeping with cosmetics of any sort can clog your pores with dirt and grime that has accumulated on your skin throughout your day. Clogging of pores can also boost free radicals which can make your skin look like its ageing quickly. In order for you to enjoy glowing and clean skin in the morning, use the right cleansers. There are cleansers available that can remove your makeup and clean your face - you can opt for this to save time. If not, you can use gentle hypoallergenic makeup remover wipes and a cleansing face wash right after. Over the course of your day, the top layer of your skin accumulates a lot of dead skin cells giving your face a dull look. Exfoliating helps get rid of the accumulation exposing natural glowing skin. An exfoliator should not be used too often as it could be too harsh on your skin - using it once in 10 to 14 days is ideal. Using too much of an exfoliator will strip the natural oils from your skin! If you have oily skin, then you can use it once or twice a week. Make sure the product you use doesn't have any ‘beads’ that can cause tiny abrasions on your skin. The basic job for an exfoliator is simple: it removes dead skin cells, dirt and pollutants on the top layer of your skin. Good exfoliators contain salicylic or alpha/beta hydroxy acids which additionally help to unclog pores and slow bacteria growth for some time. Pro Tip: Enlarged pores most commonly show up on your cheeks and nose, so make sure your focus on those areas when exfoliating! This step is essential and although simple to do, it is usually skipped. Washing your face also rids the essential oils present along with the dirt and makeup. In order to re-nourish and replenish your skin, a moisturizer must be used. Try to choose a water-based moisturizer if you have oily skin! Most people don’t notice dry cracked lips as it’s easy to just lick it and forget about it. To soothe the skin on your lips, wash them with warm water and use a soft cloth to dry them - this is done to remove any dead skin cells. Use a moisturizing and hydrating lip balm to lightly coat your lips keeping them nourished as you sleep. These may seem like simple tips but you’d be surprised how many people don’t have a skincare routine. Don’t neglect the basic steps of exfoliating, cleansing, moisturizing and protecting your skin from the sun with sunscreen. 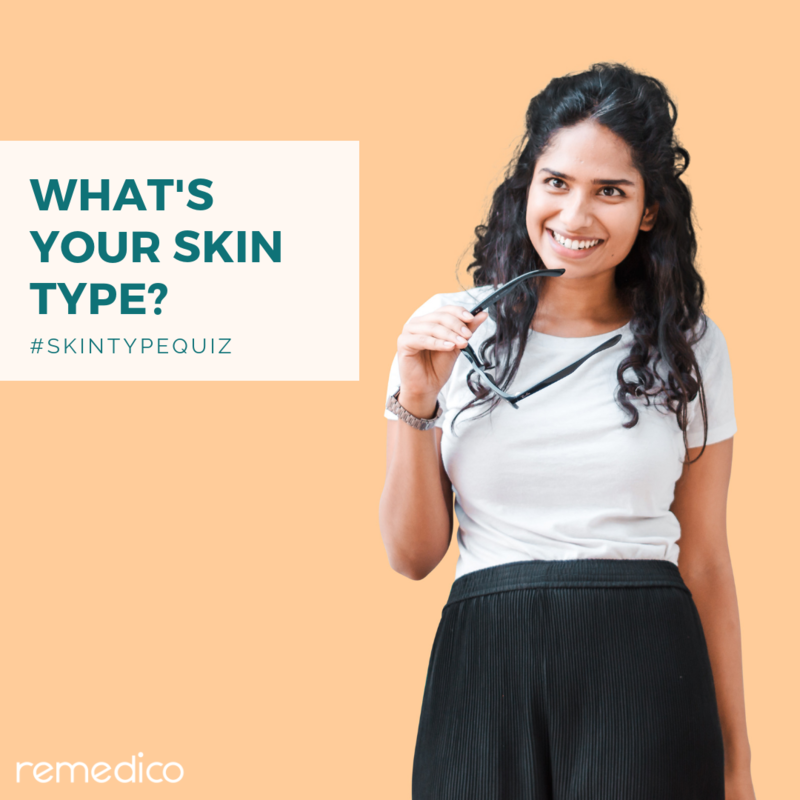 Remember to always use products only based on your skin type - sometimes the products make your skin worse if they are not suited for your skin type. With these tips in mind, we hope you have the basics to plan a great skincare routine. To know what the best products are for you, consult a dermatologist. With Remedico, you can get advice from a certified dermatologist from your phone, and it takes just 5 minutes. Try us out today! Why You Should Consult A Dietician Today?